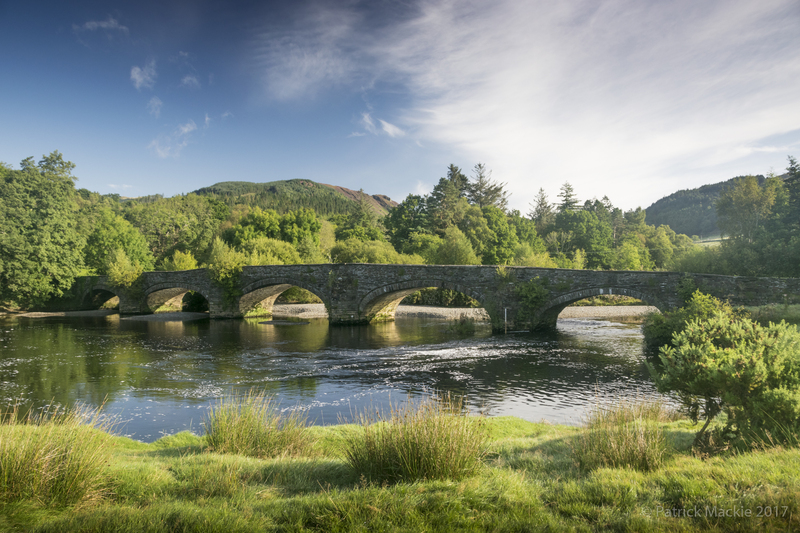 While my son and grandson were skimming stone a wee bit downstream from here on our recent holiday to North Wales, I made some photos of the ancient bridge. This is the one I like best. This entry was tagged bridge, Dolgellau, Pont Llanelltyd, river, Wales. Bookmark the permalink.